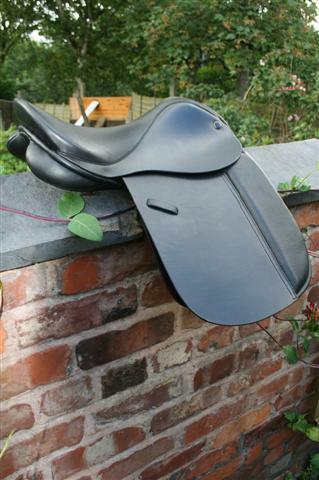 “The Whippersnapper VSD” saddle is produced for the younger rider, experienced children and beginners alike. 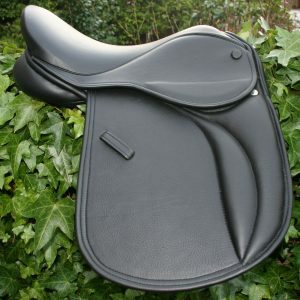 This VSD saddle has a good knee roll and a thigh roll can be added too for extra security when requested. 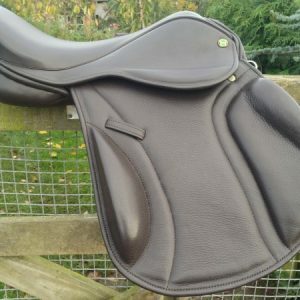 A deepish seat, deeper when requested, keeps the pilot nice and balanced and safe, with a square cantle (Round available). The VSD is a little more straight cut than a GP. 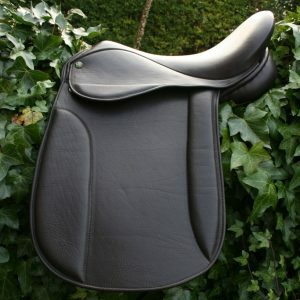 We can make this saddle in a GP cut too on request. The VSD cut more suitable for showing and also a good choice when large shoulders are a problem and they need to be avoided. This stops the horses shoulder becoming impeded and also stops the saddle from being pushed back. 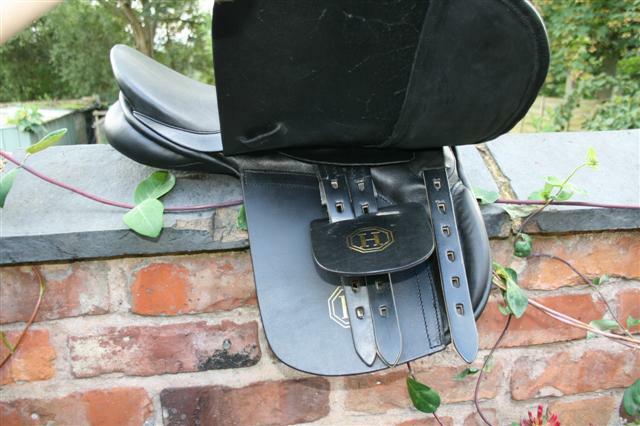 Can be used for all the following disciplines…Showing, Flatwork, General Riding, Hacking and Small Jumps. 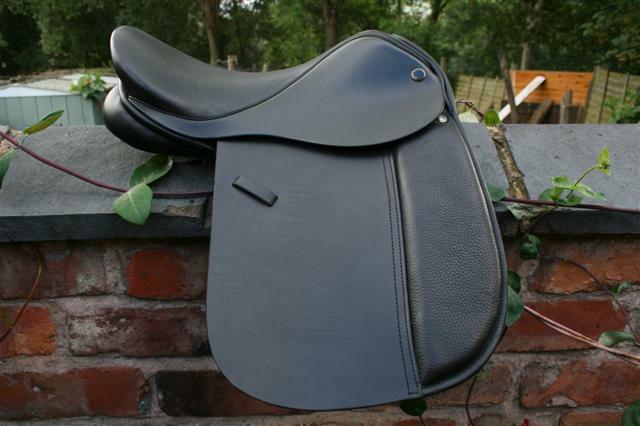 A great all round/Show saddle for your budding stars. * Though “whippersnapper” originally referred to a young man with no visible ambition, the term has changed somewhat over the years, and today is more likely to be applied to a youngster with an excess of both ambition and impertinence.